My team and I were doing some development over the past couple of weeks with Sitecore 9 and Ignition, which uses Glass.Mapper. We updated Ignition in the project to use Glass.Mapper Version 4.4.0.199. All was working fine for rendering out the fields to the page, but when it came to rendering out the text fields to the Experience Editor and having them be Experience Editor friendly, “Houston, we had a problem”! 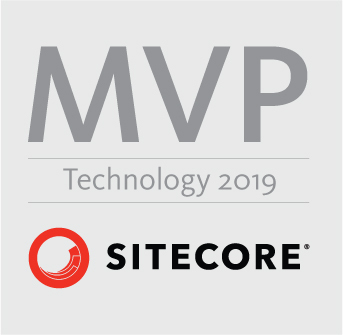 My assumption, was that Sitecore 9 was not playing well with the older Glass.Mapper versions, but I could not be for certain. Luckily, thanks to this awesome Sitecore community, I got on the “Glass” channel of Slack and asked what might be the issue, and Mike Edwards got back to me right away stating, that I should use the “4.4.1.328-beta (Pre-Release Version)” as that is the first one to have all the changes for Sitecore 9. I was right on track to fix the issue, but after looking in NuGet I could not find it! Turns out I needed to check the “Include prerelease” checkbox pointed out below (image thanks to Mike Edwards). Good lookin’ out Mike! Once I updated my solution to the 4.4.1.328-beta (Pre-Release Version), the strings were then Editable in the Experience Editor making me, the development team, and the QA people happy campers now that they can test functionality of our components. Happy coding! This entry was posted in Glass.Mapper, Sitecore Bugs and tagged experience editor, Glass.Mapper, sitecore 9 on November 8, 2017 by Toby Gutierrez.